These enemies will have variations in their design and weapons throughout the game. 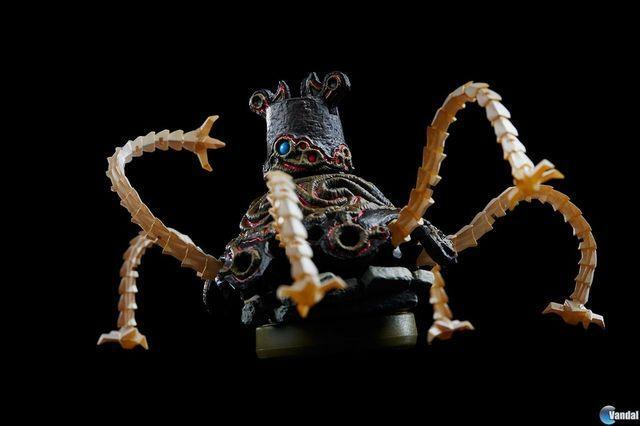 The illustration allows us to see in detail to the guardians, that will have different designs and weapons according to their localization in the game and that promise to be one of the toughest obstacles for the players in this adventure and one of the hallmarks of the title, as you will have even an Amiibo articulated. 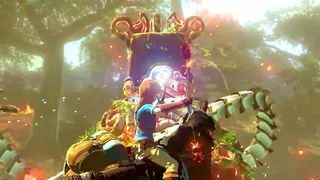 The expected The Legend of Zelda: Breath of the Wild will come to Wii U and Nintendo Switch at some point in 2017. The console Switch will debut in march and will be unveiled permanently on the 13th of January. In our article we will tell you all the details that are known so far.